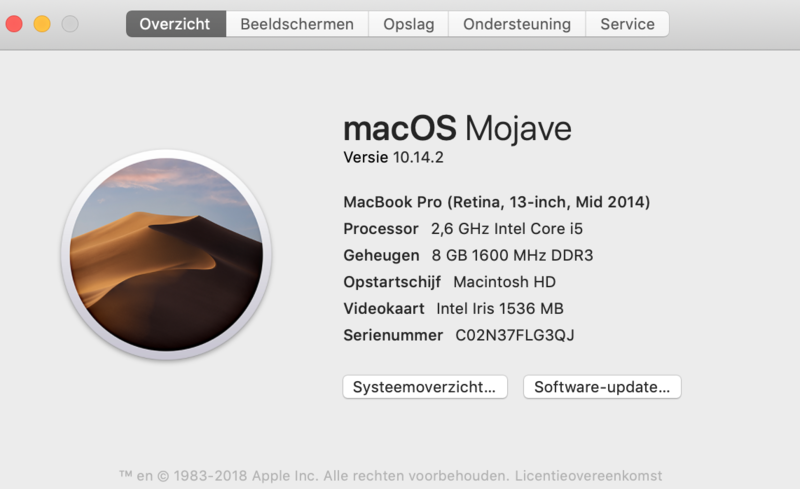 I suspect this this may be a duplicate, but I'm not sure what I should do considering almost everyone else has another macOS version or other partition size and I'm not sure how to generalize another answer to my setup. 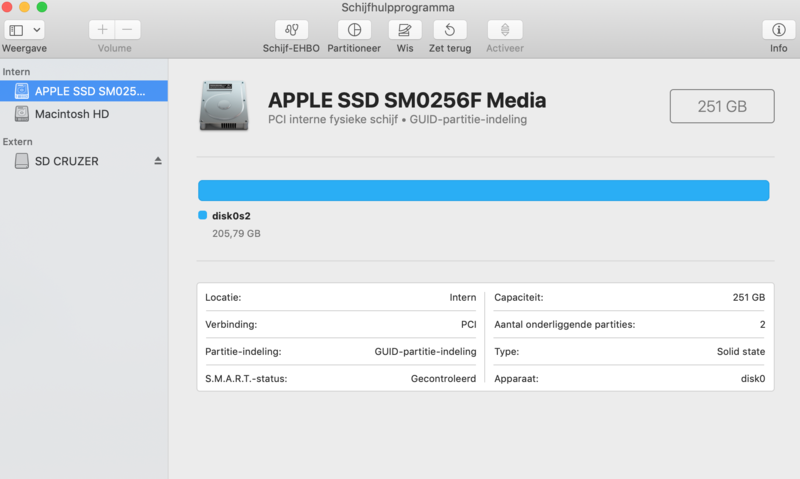 So I wanted to delete a Linux partition back to APFS on my main HDD, but it split up the APPLE SSD SM0256F Media. I'm still on my macOS system, but I know that if I reboot I won't be able to access it. I've made a backup but would like to make the partition bootable/accessable since I can't backup programs etc. I still have a 16GB USB drive for use if that's necessary. Also Macintosh wasnt split up as it is now. Macintosh was the main drive that showed up in Disk utility. This solution will work because you already have System Integrity Protection (SIP) disabled. Note: The current version of gdisk is version 1.0.4. This is the only version that will recognize Apple's new APFS format. So, if you already have an older version of gdisk already installed, then you will need to download and reinstall before proceeding. The gdisk package can be downloaded by clicking on this link. This should place the file gdisk-1.0.4.pkg in your Downloads folder. Before installing this package, enter the command given below in a Terminal application window to remove the quarantine attribute. Once gdisk is installed, you will need to enter the commands given below. Note: The sudo gdisk /dev/disk0 command may ask for your password. After restarting your Mac, you will need to enter the following command to reclaim the free space back to macOS. When finished, you should enter the following command to enable SIP on your next restart. Not the answer you're looking for? 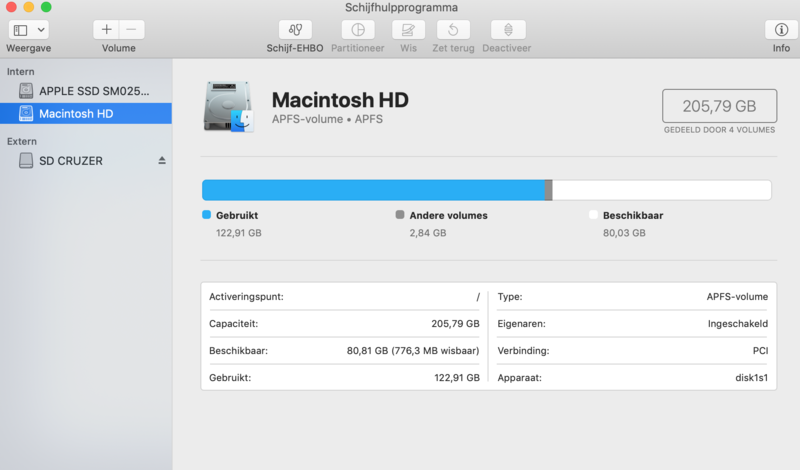 Browse other questions tagged macos hard-drive partition dual-boot guid .